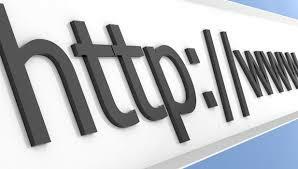 Google QUIC as the upcoming form for HTTP has been the latest official news from Google. As been informed that they have done the Google’s experimental protocol QUIC as the upcoming form for HTTP (HyperText Transfer Protocol). As the IETF (Internet Engineering Task Force) declared that the HTTP-over-QUIC protocol soon will be renamed as HTTP version 3. QUIC stages for Quick UDP Internet Connections, in the other hand, the experimental protocol uses UDP (User Datagram Protocol) instead of TCP. QUIC will be the developed form of TCP, combinations of awesome features of HTTP/2, TCP, UDP, and TLS. Assuredly, it would be faster and more secure outstanding with its encrypted-by-default implementation. The previous HTTP version including 1.0, 1.1 and 2 are all layered on the top of TCP, which guarantee and steady on transferring data between 2 computers. In the upcoming, HTTP will use Google’s QUIC as the base technology rather than TCP. When HTTP-over-QUIC was advanced in the year of 2016, Google has adjusted it in Chrome 29, as well as Opera 16. And in this year, Facebook also has made the move with operated the nascent technology. 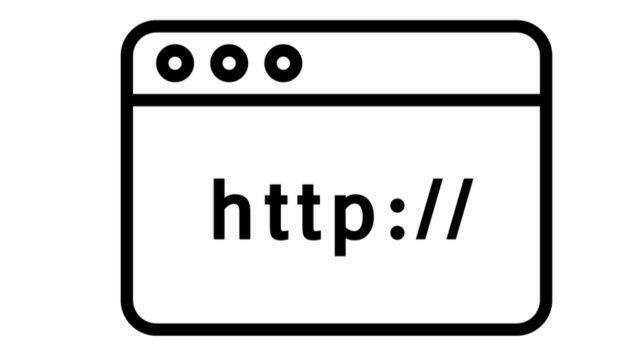 Formerly, Google’s SPDY technology was the base of HTTP version 2, and in upcoming, HTTP-over QUIC will run the second experimental protocol from Google which will be functional with the official HTTP protocol. As the IETF’s chairman, Mark Nottingham officially inquired to named the HTTP-over QUIC as HTTP/3. In further, the IETF’s members have approved his request and just searching for the right time for the official announcement.